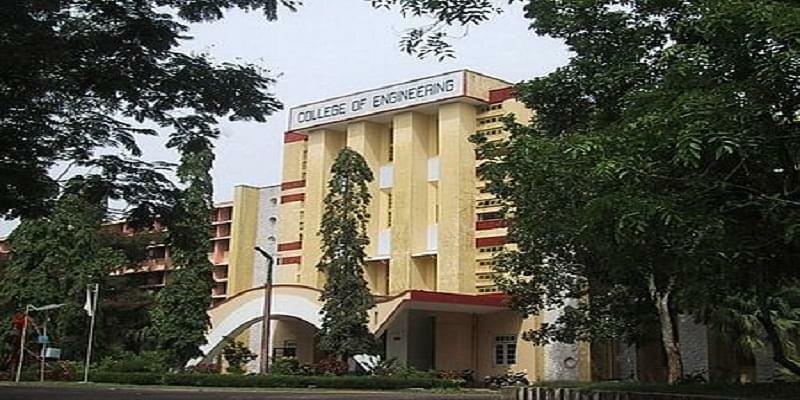 College of Engineering, Trivandrum was established in 1939 by Sree Chithira Thirunal Balarama Varma, the Maharaja of Travancore. It is the first Engineering College in then Travancore State. The college has been accredited by NBA and affiliated to the University of Kerala and its architectural department is affiliated to APJ Abdul Kalam Technological University, Thiruvananthapuram. It has been approved by AICTE. The college offers various undergraduate and postgraduate courses in engineering, computer applications and architecture. 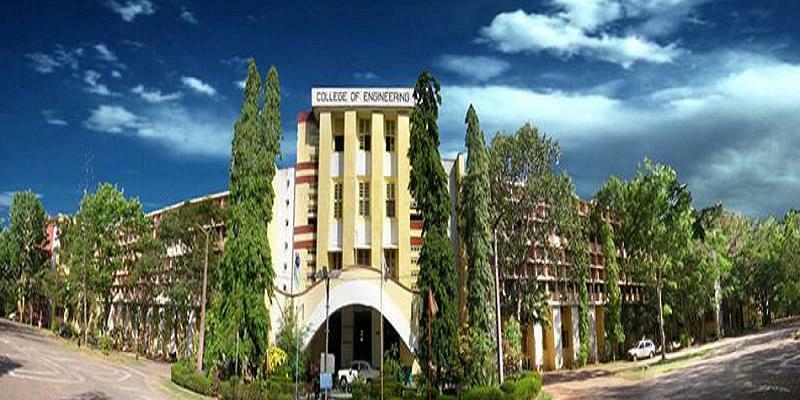 Admission to the College of Engineering, Trivandrum to these courses are conducted every year. The college aims to establish national level excellence and international visibility in every facet of engineering education. The college has maintained its prominence as a leading engineering college in India. It has proved its eminence in academic and co-curricular activities. B.Tech- It is a four-year full-time course. Eligibility- The candidate should have passed 12th standard in the science stream from a recognized board. The candidate should have a valid score in KEAM. Eligibility- The candidate is required to have a Bachelor’s degree in a relevant field from a recognized university. PhD programme is offered under numerous specializations. The placement cell at College of Engineering, Trivandrum aims to match the aspirations of the students with the expectations of the employers. For the batch of 2018, the students were successfully placed. Top recruiters included Toshiba, Musigma, Amazon, Saint-Gobain, Samsung, Deloitte, Ernst & Young, Wipro, Verizon, Exeter, Caterpillar, Cisco, Patni, Delphi, Motorola, Ashok Leyland, Mahindra & Mahindra, etc. Good remarks about our college in our college each and every management person will treat the students as their our students and they will take care of us. The college is undertaken by the government of Kerala, education department. The principal and all other higher officials of college are very good and helpful persons. It's one of the Best Colleges. It's the first Engineering college in Kerala. The college provides good ambients and also Free WiFi. The facilities labs playgrounds indoor stadium is one of the plus points of CET. I opted this college because of the brand value and brand image that it posses . 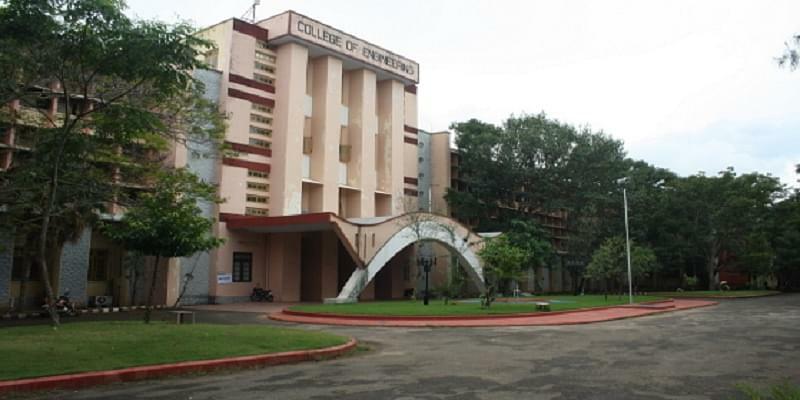 College of engineering trivandrum is one of Keralas most reputed college. It do have an environment friendly campus. Also it is a government college and the fees is very less as compared to other colleges. Kerala Entrance Exam. KEAM I score 660 on 960. And I got a rank of 1414. I opt this college because it's one of the best colleges in Kerala which provide better education and placement. And it's right in Trivandrum city. It's a dream of almost all engineering seeking student in Kerala to get into this college. It's ranked with in 100 by MHRD. I got admission through Kerala Engineering entrance exam. I secured 720 /960 and my rank is 340. This college is the most premier in the state and college is governed by the education department. The admission process is based on the allotment conducted by the entrance commissioner. I got allotment in the second one.